Big Nine All-Conference – Football, Basketball, Baseball. All-State – Football, Basketball, Baseball. 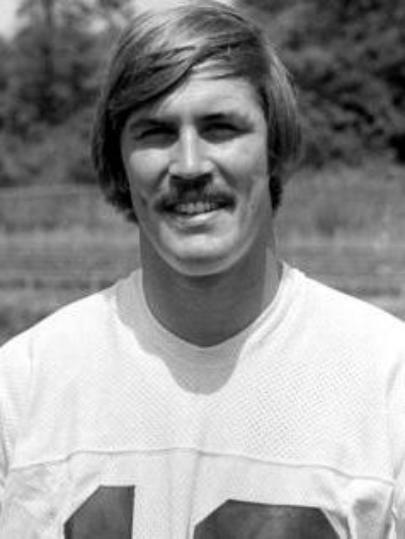 Consensus First Team Football All-American -1971, 1972. Chevrolet Defensive Player of the Year-1972. Maxwell Trophy “College Player of the Year” -1972. Inducted into the MSU Athletics Hall of Fame – 2000. Inducted into the College Football Hall of Fame – 2001. (New York Giants) & the Major League Baseball Draft (St. Louis Cardinals). Named the Team Player of the Decade for the 1970s by the New York Giants. Five-time Pro Bowl Selection – 1976, 1977, 1978, 1979, 1980.